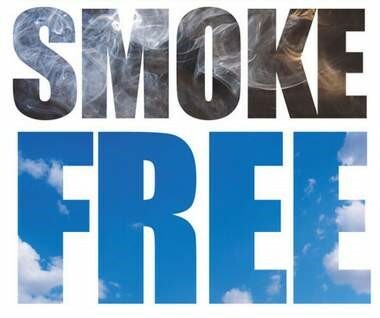 The Illinois Tobacco Quitline (ITQL) is a free telephone resource that provides tobacco cessation counseling and information to tobacco users who want to quit tobacco use, and tobacco cessation material to individuals requesting information to give to a tobacco user. Nicotine replacement therapy (NRT) may be recommended in combination with cessation counseling. Depending on funding and availability, nicotine patches may be provided to eligible ITQL callers thought the Illinois Department of Public Health statewide NRT distribution program. In addition to telephone counseling services, ITQL offers web-based services including general information about the ITQL, response to information requests about tobacco cessation, online interactive counseling, and e-mail referrals and requests for a call from an ITQL counselor. ITQL is staffed by tobacco treatment specialists, registered nurses, and respiratory therapists who have received training in tobacco cessation counseling. Both English and Spanish-speaking counselors are available on the ITQL staff. For callers who speak other languages, an interpretation service with access to 200 languages is used. 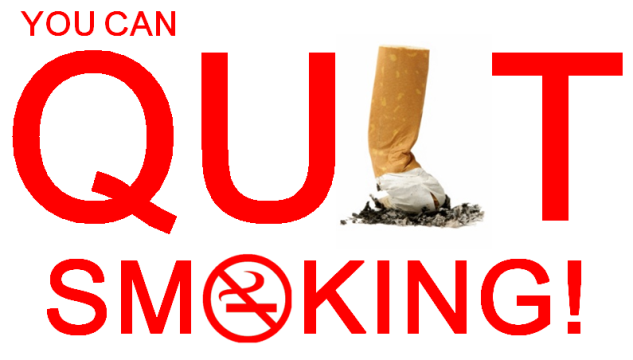 ITQL is funded by the Illinois Department of Public Health and managed by the American Lung Association in Illinois. As of January 1, 2008, individuals can file a complaint by calling the Illinois Department of Public Health’s toll-free complaint line at 866-973-4646 (TTY 800-547-0466, hearing impaired use only), the McDonough County Health Department 309-837-9951, or on-line through this Web site.